Nothing can satisfy your sweet tooth better than a traditional good old donut. And, the best part about it is that you can find it pretty much everywhere. From the corner coffee shop to your favorite food delivery service, it’s easy to get your hands on a tasty donut when you crave one. But wouldn’t it be awesome to try to make it yourself? 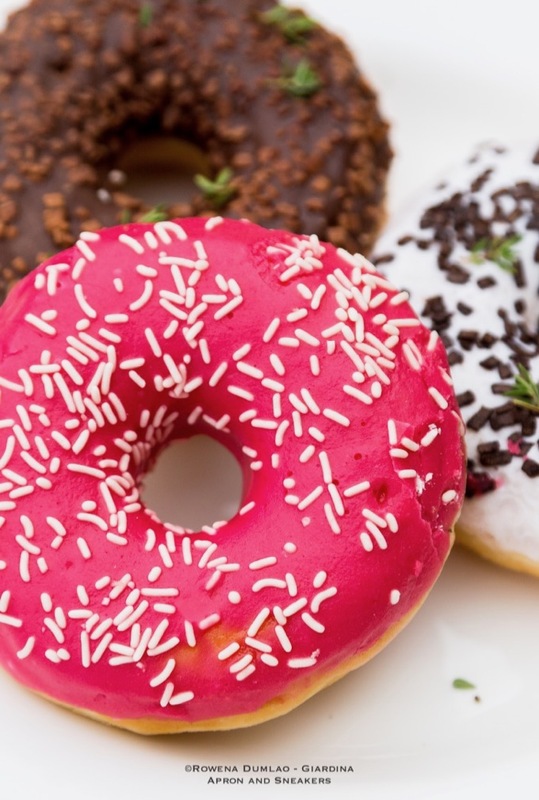 The advantages of making donuts in your kitchen are not limited to spoiling your family and friends with your cooking skills on a fine weekend day (although we guarantee they’re going to be seriously impressed!). But when you cook them by yourself, you get to pick the recipe and every ingredient in it and personalize the recipe based on your preferences and personal diet. From an early breakfast to a late night cap, I Vitelloni stays open, every single day, non-stop from 5 in the morning until 2 the next morning. It's quite a long schedule for a restaurant to stay open but with so much diversity in its menu, it has a great potential to be the place to go to in Rome from the time you open your eyes until the time you are ready to close your eyes. Semifreddo is the semi-frozen Italian dessert that can be based on fruits, chocolates, nuts, coffee and sometimes even cheese. 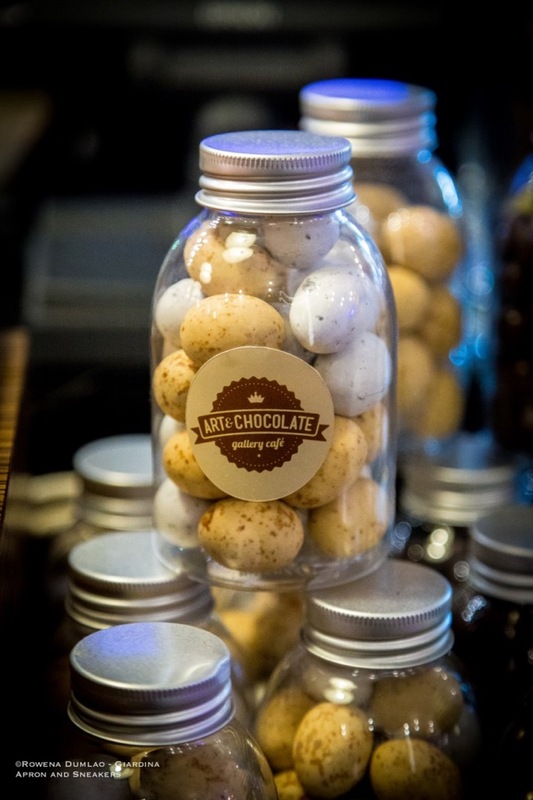 It's one of the best ways to end a good meal especially when the pastry chef is able to make it really well and the ingredients that he uses have fine quality. 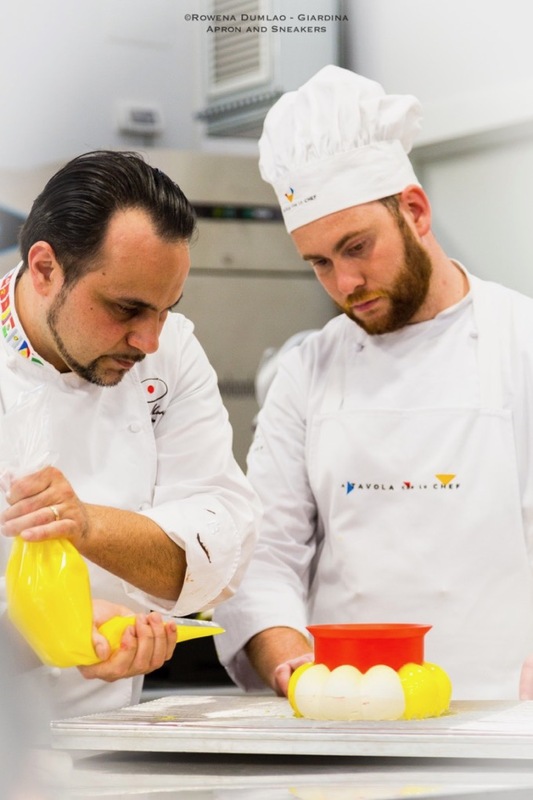 Being a World Champion at the 2015 Coupe de Monde de la Patesserie, Fabrizio Donatone, along with two other pastry chefs, Emmanuele Forcone and Francesco Boccia, makes exceptional cakes, pastries and semifreddi. Fabrizio was also honored by the Accademia Maestri Pasticceri Italiani (AMPI) by giving him the title Master AMPI ad Honorem. Four Italian chefs from different nooks of Italy and one flour mill that has been creating flour with high quality parameters for hundreds of years, all in one place. Padua, Italy, 21 March 2017. For this congregation, good pizza was the topic that was foremost in everyone's agenda. Buono a Sapersi (It's Good to Know). What is a good pizza anyway? 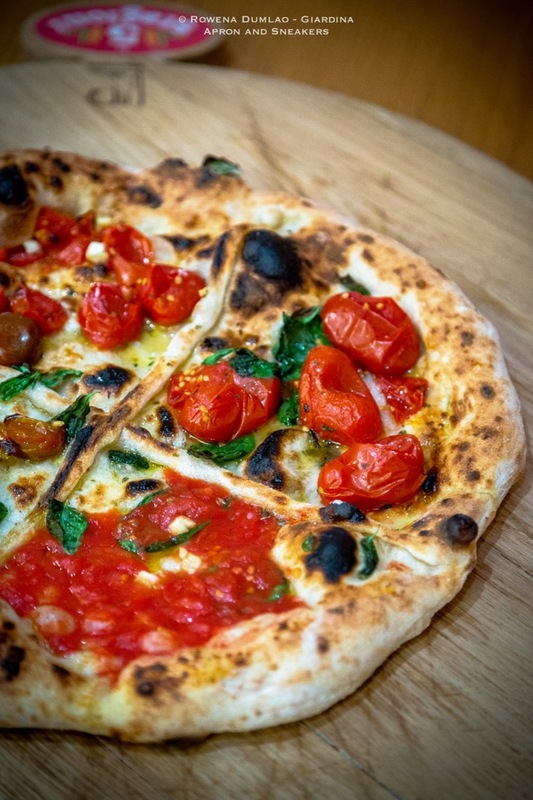 A good pizza doesn't only entail how delicious it is but of course what we put on top, even in the middle matters but a genuinely good pizza should be healthy and easy to digest. Like what I had been writing here when I wrote about how the flour matters and here when I wrote about a pizzeria that uses good flour, what matters most is the quality of the flour and the technique utilized by the pizza chef. If you can easily digest it and the ingredients are of optimum quality, then classify it as good pizza. 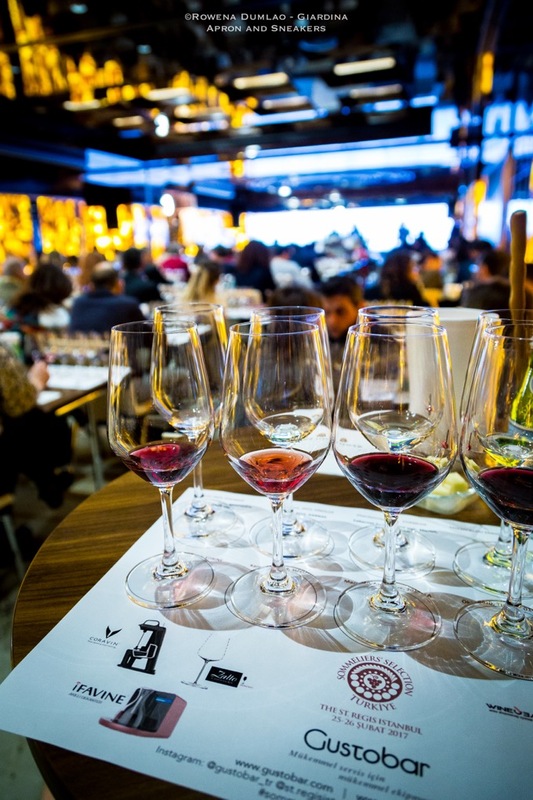 March has gone by quite fast and I didn't even get the chance to write about my extraordinary experience with the Turkish wines in the Sommeliers' Selection held in St. Regis Hotel in Istanbul last 25 - 26 February that was organized by Gustobar. 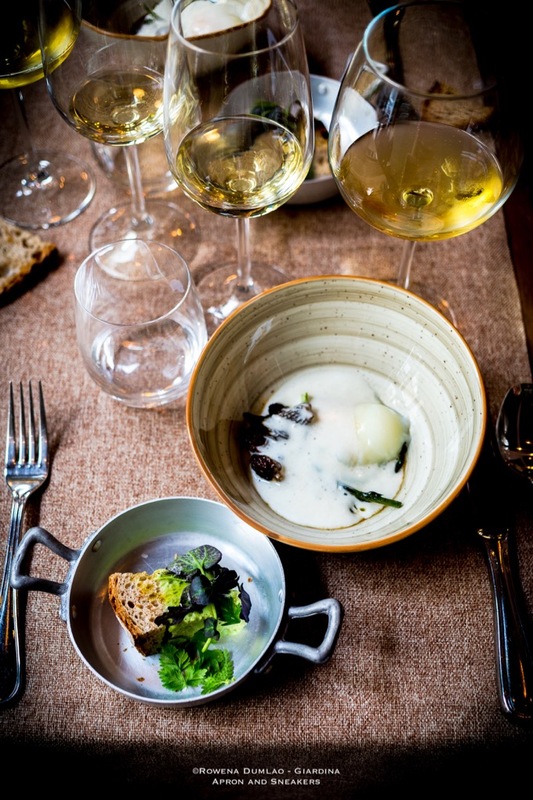 I had a very fast-paced trip to Istanbul arriving from Rome at midday on the 25th just in time for a late lunch, the Sommelier Masterclass and a few minutes of tasting wines at the almost empty tasting rooms before the event closed for the day. The 26th was a different thing as the wine tasting event opened to the public. It was full of wine enthusiasts but it was surprisingly nice to see such excited anticipation of the wines produced in Turkey, 179 of them from 40 producers and a handful of international labels from Italy, France, Chile and Spain. Turkish wines are very much under the radar and I think that they need to find a niche in the wine world and be recognized outside the country. When two excellent gastronomic icons in Rome hook arms together and create something new, traditional or just simply great, then it's something that merits to be explored. Secondo Tradizione is the product of the bonding of Il Pagliaccio of Chef Anthony Genovese, a Two Michelin-starred restaurant and La Tradizione of Stefano Lobino and Francesco Praticò, a historical high quality delicatessen for food experts. It's a place where your every Italian food desire comes to terms with the seal of quality and excellence. Topaz Restaurant has something spectacular awaiting its guests upon entry. 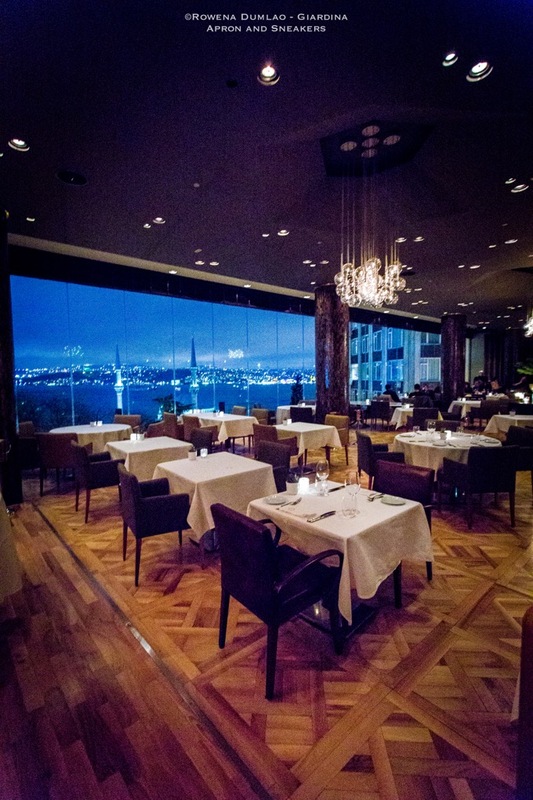 Its floor to ceiling glass wall frames a picturesque view of Istanbul. The Bosphorus Strait and its bridge, the whole city with some of its grandest sites and the Dolmabahçe Palace create a breathtaking scene. At night time, the restaurant's lights are kept low (pardon the dark pictures) to emphasize the lighted city outside and believe me, upon walking in that restaurant, the view is the first and maybe the only thing that you can focus on for the first few minutes. Entering its third decade, Pasta B has a success story to tell. In 1989, the Han family opened Jing Hua Xiao Chi in the Chinatown area of Singapore, a place specializing in making dumplings. Over a short period of time, it attracted throngs of people queuing for their fresh noodles and dumplings. They opened other branches in Singapore and eventually in Japan to cater to the big demand for their high quality dumplings and noodles. 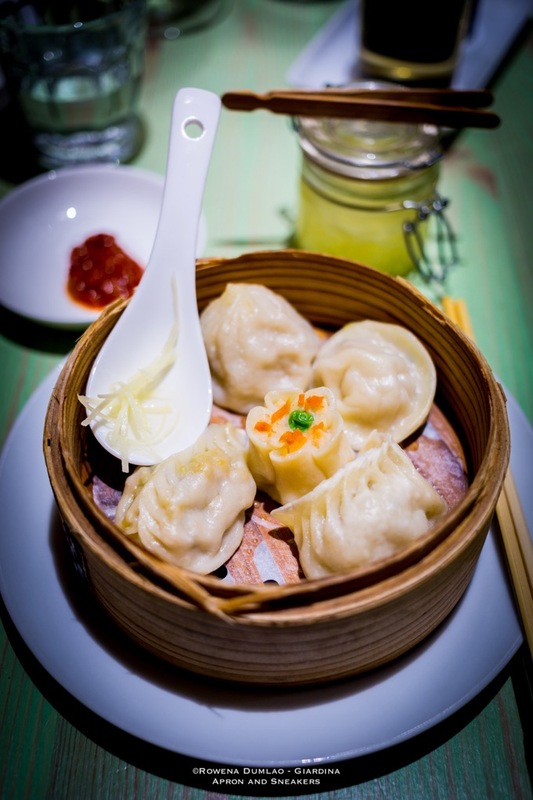 After an unabating success, the second generation of the Han family continues to serve the freshly-made noodles and dumplings alongside some specialized dishes still using the exact recipes. 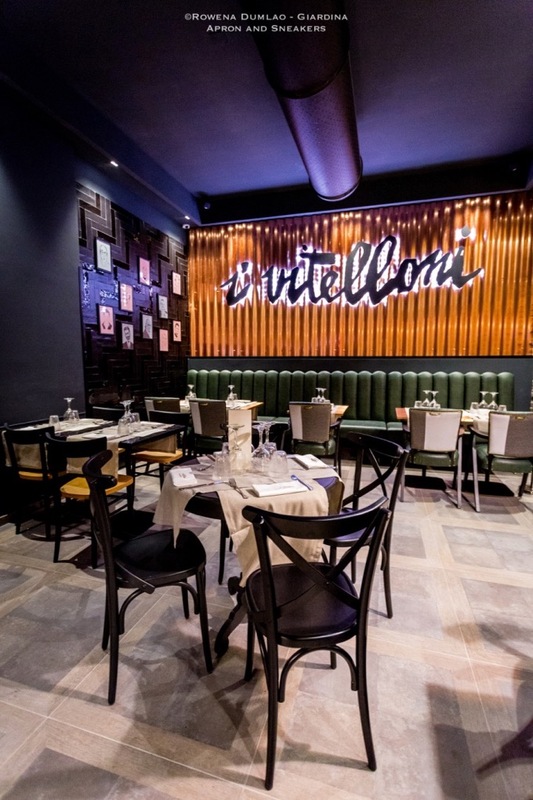 Today, I am taking you to their restaurant in Milan, their first branch that crossed continents that is well received by the Italians and Europeans. Marco Lodola takes us on a magical journey of his lighted life-size artwork in the streets of Franciacorta Outlet Village for an exhibition called Lodoland: Luci Pop in Franciacorta from 16th of March until the 17th of April in collaboration with Deodato Arte of Milan (where you can buy his artwork). The external art exhibit graces the main points of the commercial center with its vibrant colors at daytime but when the sun goes down and the artworks light up, the overall effect gives a dramatic impact.